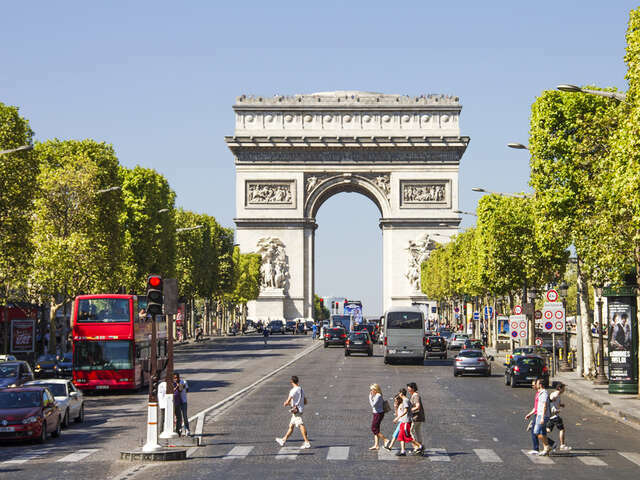 Paris, the capital of France, is not only one of the most sought holiday destinations but also the shopping destination of choice by discerning travelers. Paris, the capital of France, is not only one of the most sought holiday destinations but also the shopping destination of choice by discerning travelers. Below are a couple of the top shopping districts and markets in the city. Here, you go to buy antiques, paintings, sculptures, woven materials and souvenirs among many others. You will find the village at Rue Saint Paul. For those with small budgets, the flea markets of Saint Ouen are stocked with second hand goods and antiques. It has the largest collection of 17th and 18th century antiques and collectibles. It also has a number of stalls that stock anything from sunglasses to vintage kitchen utensils. Among the items that you can buy in this market include; glass objects, watercolor paintings, jewelry, sculptures, handmade ceramics, etc. This shopping district introduces you to the French high fashion. Items such as the latest Louis Vuitton handbag, designer sunglasses, evening gowns are on sale here. You will also get to buy renowned French brands such as Ikks and Kooples and the eco-friendly Ekyog among others. Any cab driver will be able to take you to the above shopping districts. Here you can buy iPhones, home decor, clothes, furniture, electronics, cars and groceries. No holiday experience compares with shopping in Paris. By shopping in Paris, you will have earned bragging rights among your peers.